"Staff were very nice and helpful." Have a question for Inrawadee Resort? "Animal friendly and staff were attentive and pleasant." "Located a good healthy walk from Jomtiem beach." 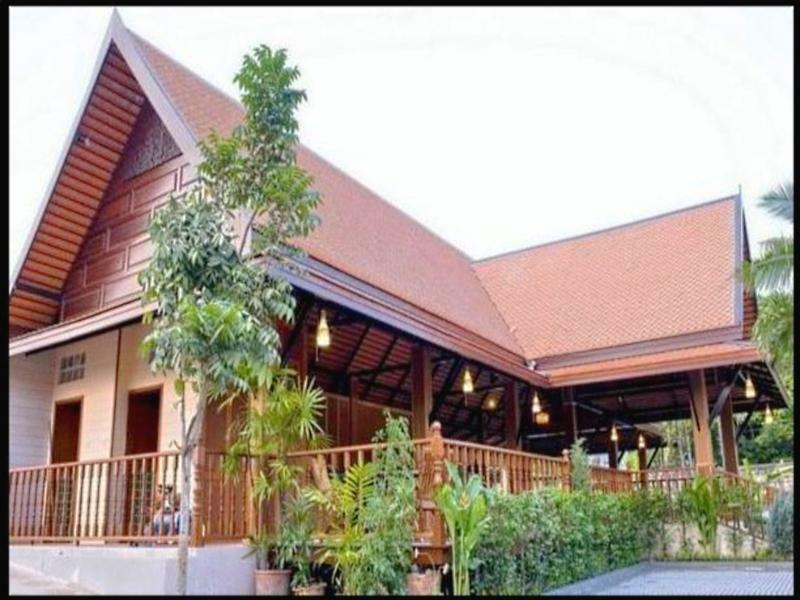 Inrawadee Resort provides an escape from the city and, unlike the majority of Pattaya hotels, offers traditional cottages. Located in a quiet soi in the Jomtien Beach area, guests can easily walk to the beach to enjoy a wide range of water sports on offer. And with transportation easily available, accessing popular sights around the city such as Central Festival and Ripley's will be just as easy. 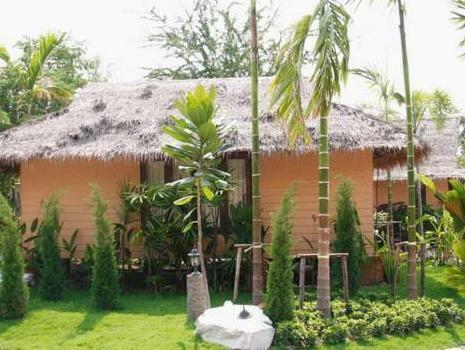 The guest cottages are spread across the resort garden, where guests can enjoy organically farmed fruits and vegetables. Despite the traditional outlook, guests enjoy all modern amenities including complimentary Wi-Fi access, air-conditioning, and satellite channels. At Inrawadee Resort, experience a stay in Pattaya unlike any other. "We hope to come back soon and stay here again." It's a pity that Pattaya does not have more places like this one - the site is nice, but skyscrapers around and it is a bit far off in Jomtien. However, you can probably not find nice bungalows/cottages like this anywhere else around here. I am writing to complain about my staying in Inrawadee resort couldn't imagine that my staying in this hotel would be so bad. Bed Bugs and Terrible Management Response. I'll never back again and absolutelly will not recommend this hotel to anyone,futhrmore!! The lady staff at the reception and the housekeeping ladies were very accommodating but the new guy at the counter seems knows nothing about concerns needed by the guests. It's far from the beach but the driver is ever ready to assist and send and pick us there. Also we requested to drive us to buy food using their songtew for free. It was not good. There was the annoyed sound in the night. It could be some kind of animals over the ceiling. I called the guard to look for cause of the noise but he couldn't find it. So I had to listen them for a while before sleeping. The bed had the smell of dust. I hope it only happend to the room I stayed (number 8). If next time the same problem still happend, I would never stay in this hotel anymore. A pleasant place to spend a quite holiday. Very nice affordable indepedent huts to stay and a nice swimming pool to cool off. But it is advisable to have your own transport as it is a bit out of the way with no access to public transport. They do have a free dropping facility to the beach from where you can get transport to other places, but it is not always available. Also their restaurant is usually not operating. So you have to eat outside. Also most of the staff do not know much English only Thai. Pros - too silent with lots of greenery around and cool atmosphere. Cons - one needs a vehicle as it's a bit inside from main market. Good value for money! We hope to come back soon and stay here again. The room was very old, so many things were broken. The room was smelly. Staff were very nice and helpful. The only good thing is Cheap..
We booked this place with many friends but this is quite far from center and beach, if you don't have a car or bike, that won't be easy. Good and cheap place for 1 night. Pool was ok and the water quite warm, very nice. Place would be great with a renovation and a stronger cleaning service.